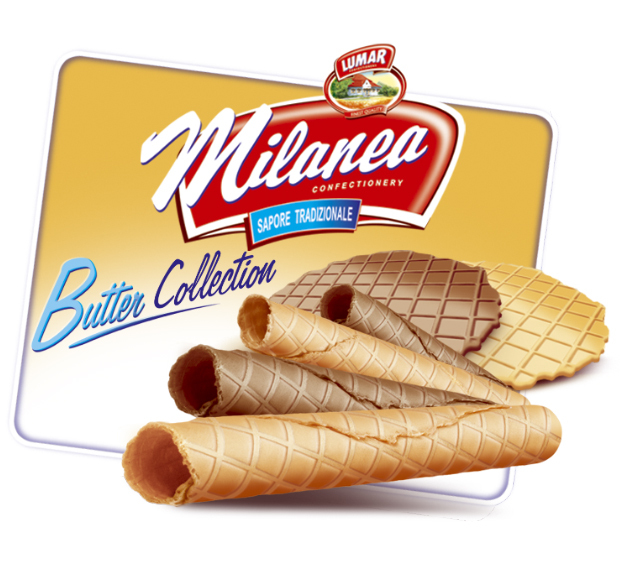 The manufacturer of the most delicious sweets! 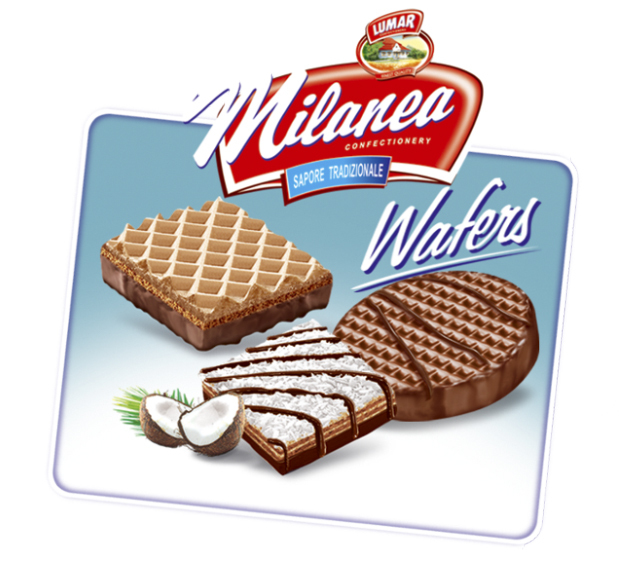 We are a polish, family factory with many years of experience. 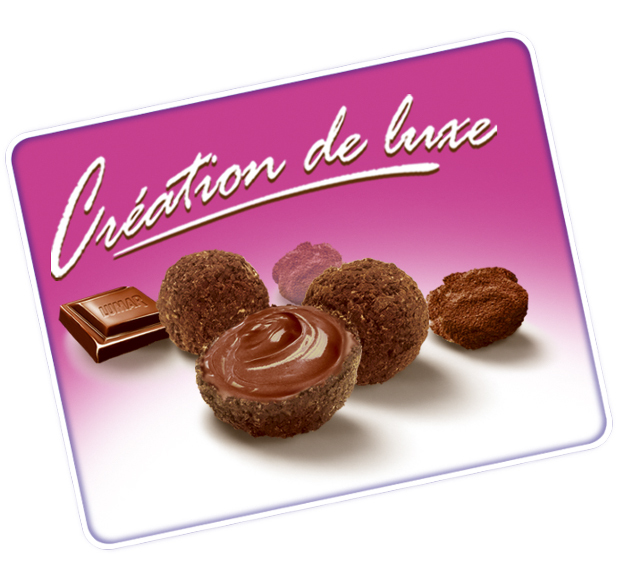 We have been, for many years, striving our products to fulfill the requirements of our Gourmets. 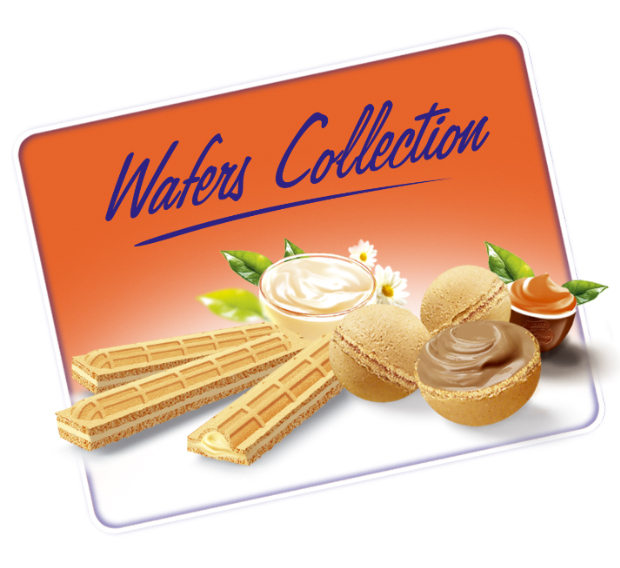 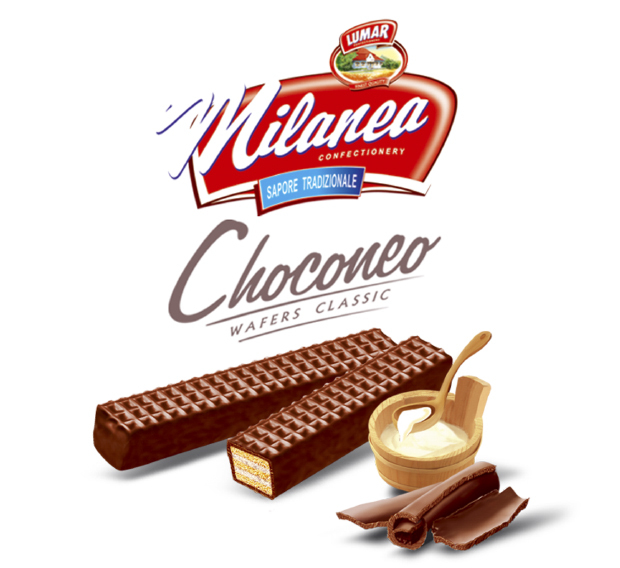 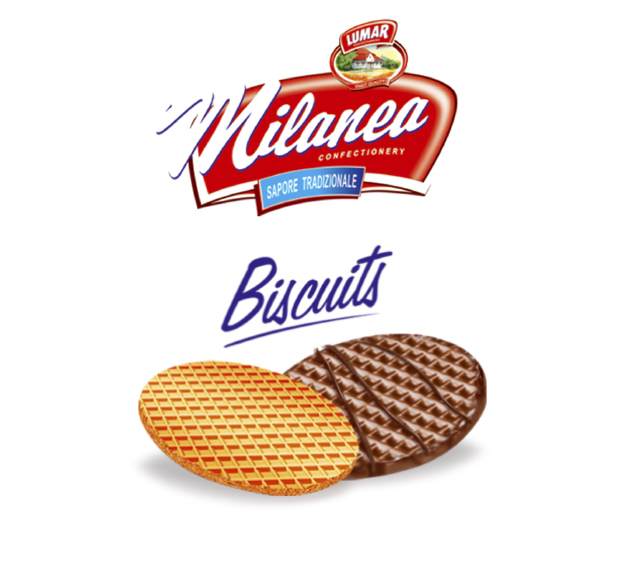 We are specialized at confectionery production, particularly formed wafers – where the unique taste is fulfilled by original flavors. 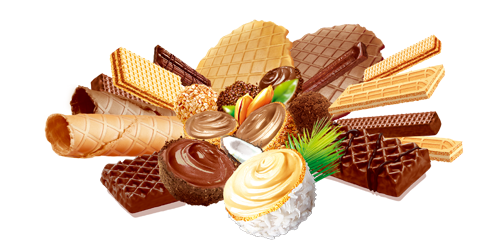 The characteristic sign of our logo is an idyllic house surrounded by green, where one can rest and enjoy the sweets, which we manufacture for you. 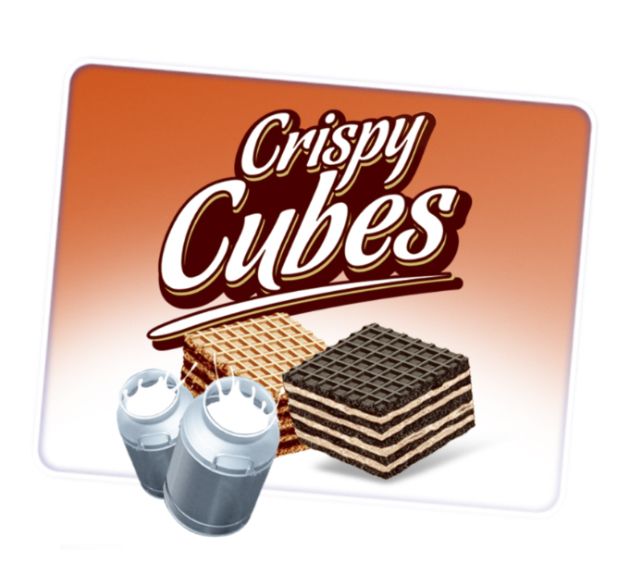 We do our best in order our products to be innovative and visually attractive. 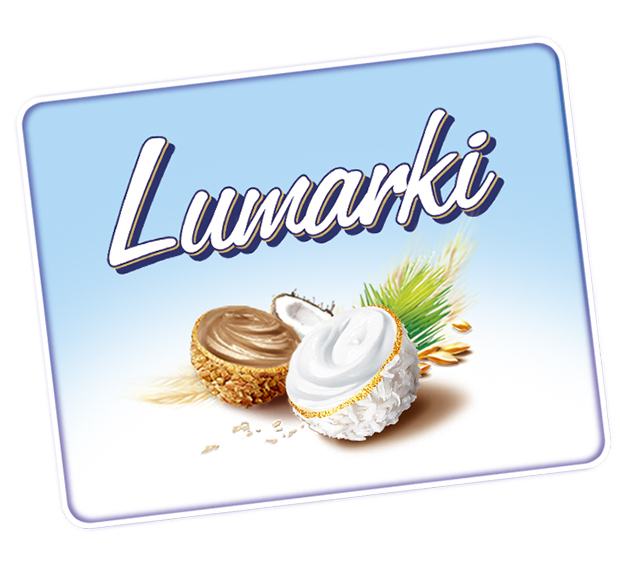 Lumar - sweet invitation. 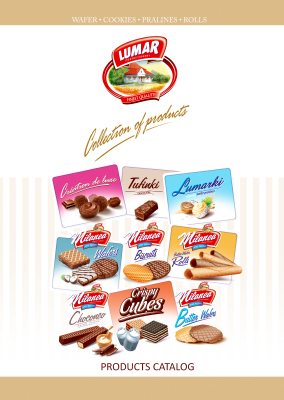 Discover delicious light and crunchy taste of Lumar sweets! 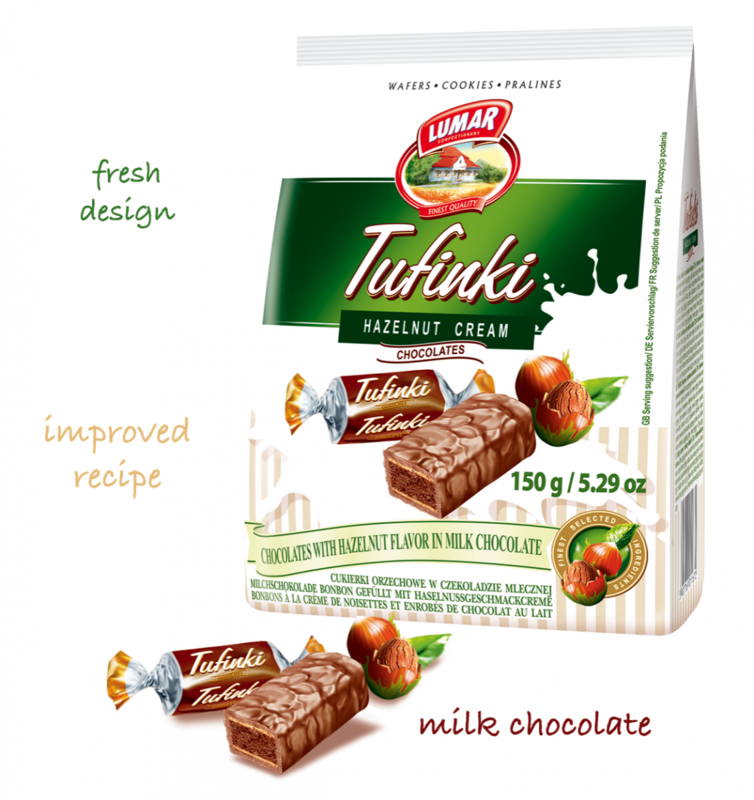 At the beginning of 2018 year Tufinki was refreshed. 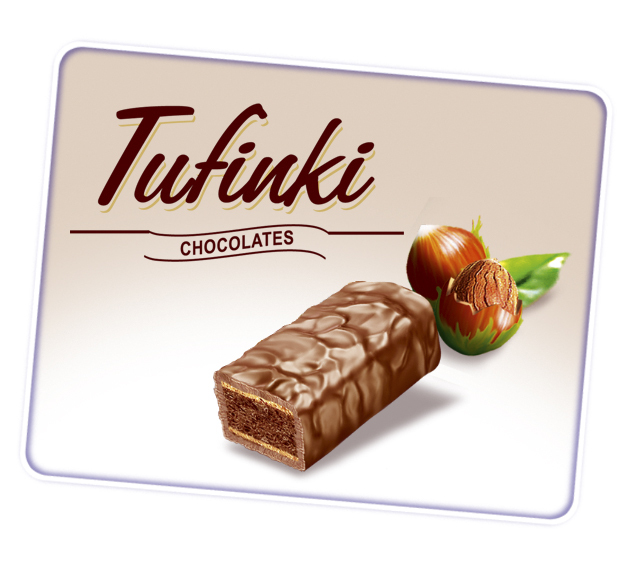 We have presented Tufinki hazelnut chocolates covered in milk chocolate in bag 150 g.